In the restructuring of county boundaries in 1974 the traditional county of Lancashire was divided to form new administrative areas such as Greater Manchester and Merseyside. In 1998, new unitary authorities Blackburn with Darwen and Blackpool also ‘removed’ those towns from Lancashire. But the traditional boundaries of the County Palatine still remain and anyone who lives within them is entitled to consider themselves a Lancastrian. 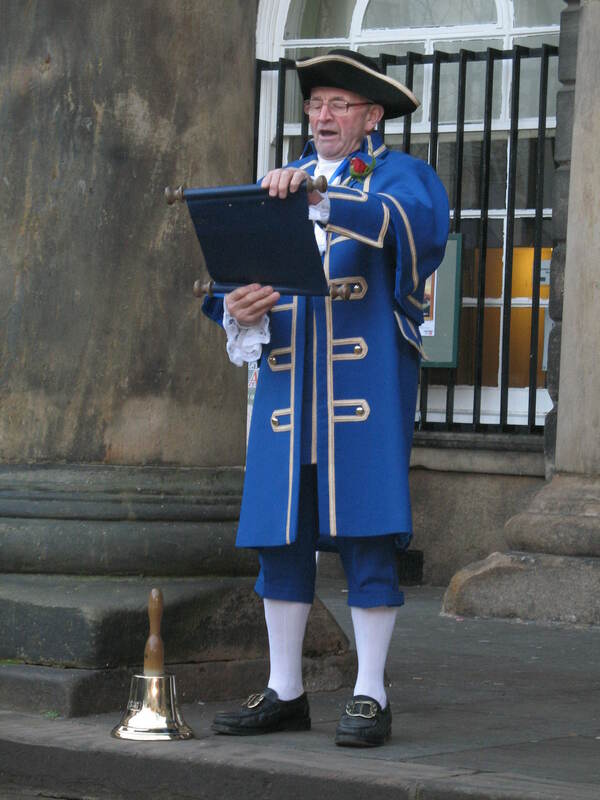 The 27th November is Lancashire Day and on this day a proclamation is read across the county including on the steps of the Lancaster City Museum by the town crier. “To the people of the city and County Palatine of Lancaster, Greetings! Celebrating Lancashire Day is a fairly recent tradition. It was introduced a few years ago by the Friends of Real Lancashire to promote the fact that although the traditional county of Lancashire has been divided into new regions the ‘real’ county still exists and anyone who lives within its boundaries is a Lancastrian. The 27th November was chosen as Lancashire Day because it was on this date in 1295 that the first elected representatives from Lancashire were called to Westminster by King Edward I to attend what later became known as ‘The Model Parliament’.